A Small Holiday Adventure Tour for 2-18 People. A boutique small group tour carefully created by Amanda Taylor-Ace, inspired by her love of Provence. 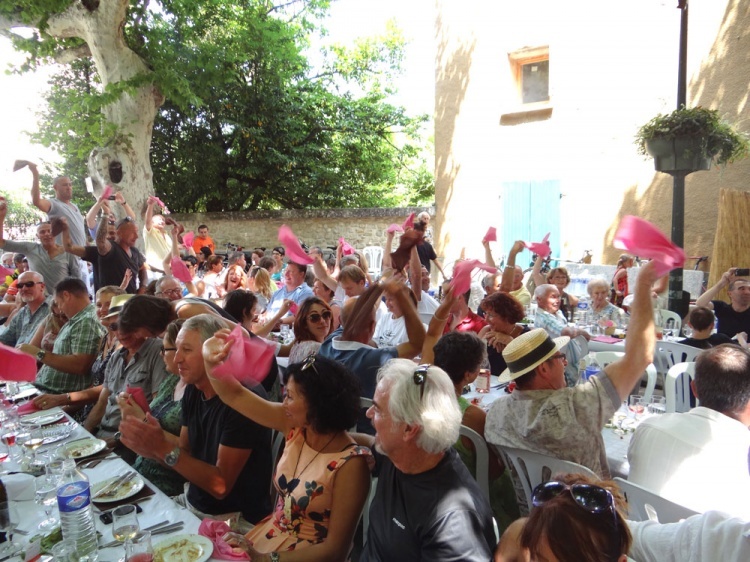 Join Amanda in France as she shares her ‘la Joie de Vivre’ – the joy of living! Book in for an exceptional Party Week in the Petite Maison, a restored 18th Century villa, nestled in a typical Provencal hillside village, enjoying all day sun with in a walled garden covered with vines, outdoor terraces and large swimming pool. Visit some close by regional sightseeing highlights and experience gourmet delights while enjoying a range of lunch time and evening entertainment. Accommodation Optional. Register Now – Very limited double bedrooms available! Download the 2017 Party Week Flyer. 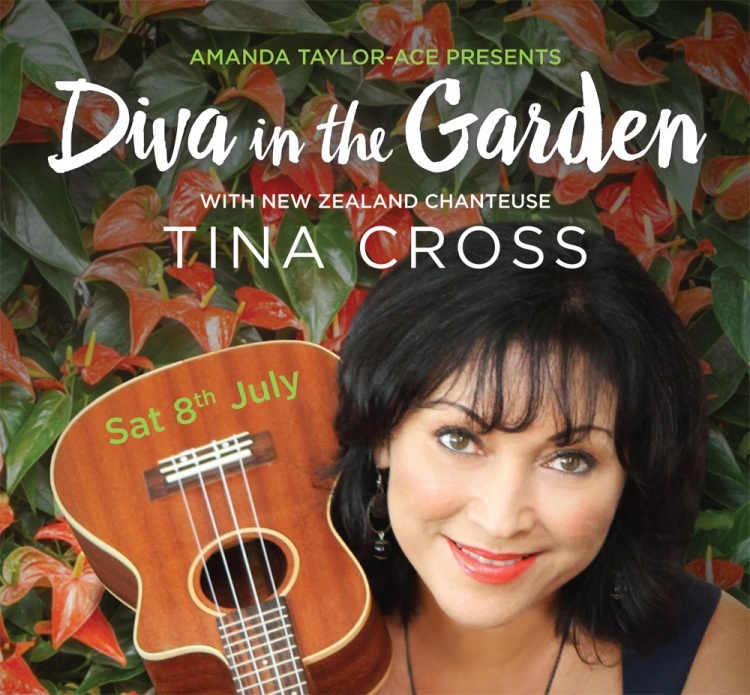 Back by popular demand, one of New Zealand’s most loved entertainers will cross continents and musical genres from pop, jazz, musical theatre, gospel and country, in a beautiful garden setting at the home of Amanda Taylor-Ace. Price: 20 euros per person which will include some wine and a cheese platter with bread. Price: 20 Euros per person For booking information please email Amanda. Vacqueyras is one of the most important wine areas about 1 hour from the house. If you want to arrive at 10am and buy a 3 Euro glass you can sample free the wines from the Vacqueyras and Gigondas Area. 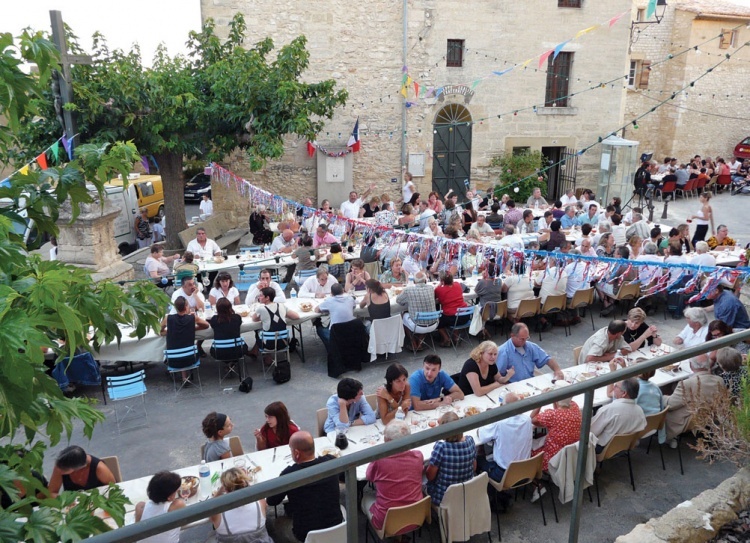 Lunch starts at midday and there is a succession of gourmet food and wine to follow accompanied by bands, displays of local folk dancing in costume, and dancing for everyone. The tables are set out in the main street under rows of shady plane trees and it is a truly delightful experience. Price 50 Euros per person and worth every penny! 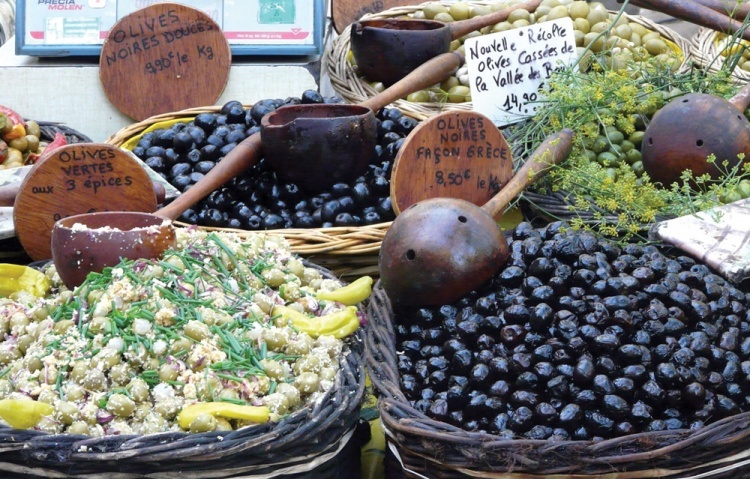 If you want to visit the famous Uzes Market you can pack up your things and leave them at the house while you visit the market and pick them up later. Cost of the double room rate for the week is 700 Euros. This includes all the linen, use of kitchen and barbecues, use of pool, outside loungers etc. The other events on offer are at your costs as are any “in-house” meals which have to be booked in advance. Any other information can be given by contacting Amanda or Phone (in New Zealand) 022 654 1761 or in France +33 609 175 860. A non-refundable deposit of EUR375 per person is required to hold your space. Completed booking form is required with your deposit. See the booking form for full T&C’s. The final balance is due on or before end of May 2107.